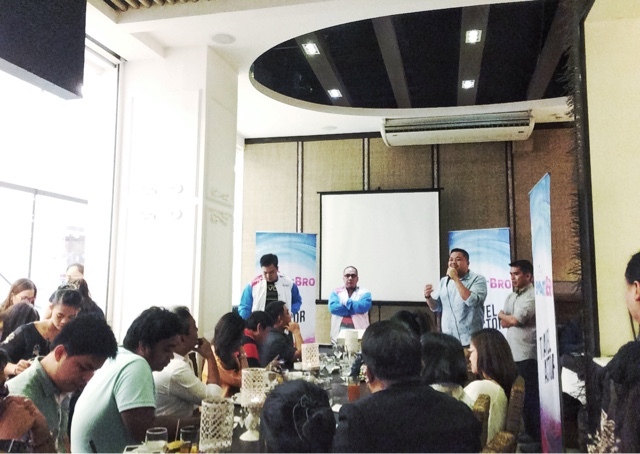 Smart Bro Partners with Travel Factor for Smart Bro Trips! Have you ever tried Travel Factor? If not, then you're missing out a lot! They're an organization that makes custom trips, arranged tours that are not the usual ones agencies do. Their market? 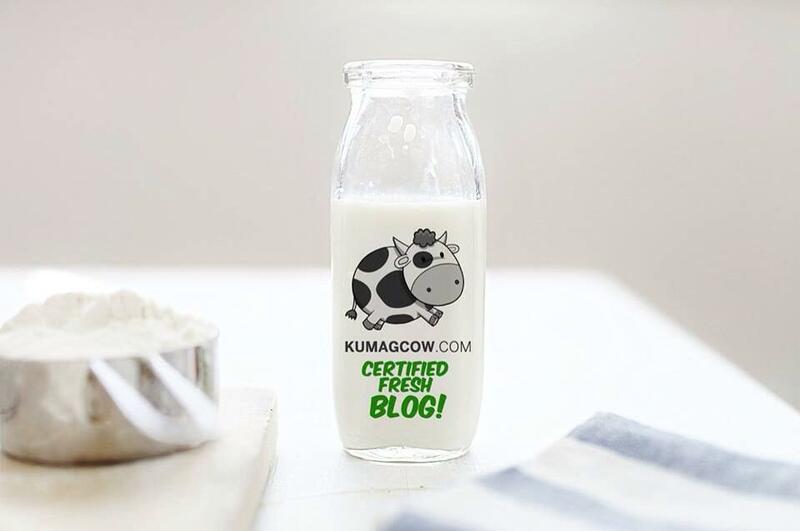 It's much like you and me, young professionals that want to get out of town and live the passion of traveling. Funny thing is, they don't usually charter vans or things like that. They mostly use public transportation to go from one place to another. If it's anything to do with travel and adventure, they're the guys who can do it. The good thing is, they've designed special trips now that doesn't involve you worrying about getting disconnected from the rest of the world. 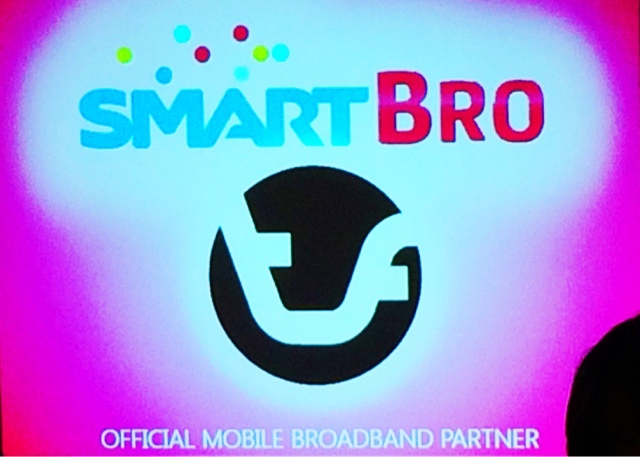 They have partnered with Smart, the country's biggest network through Smart Bro. Now, you can still check your mail, Facebook, Instagram those shots while you're in the trip so people get updated where you are, what you're doing and stay envious of your trip. One lovely thing is, it's totally free when you get the Smart Bro Trips and you even get a handy dandy Smart Bro Travel Kit (that's also got some essentials) while you're there. 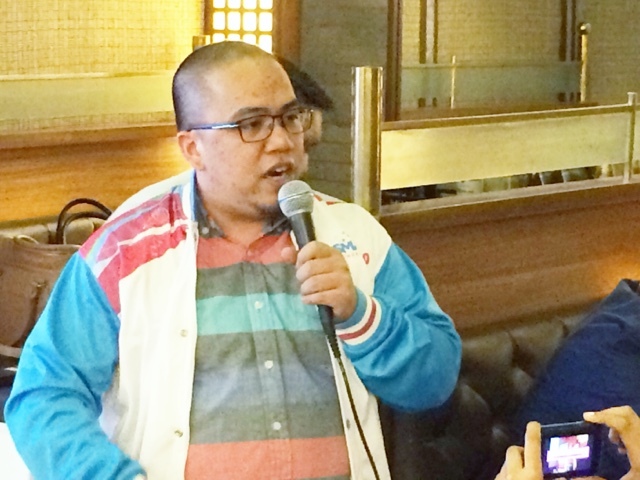 The best thing about this partnership is that you can get 20% OFF if you're a Smart Bro Prepaid Subscriber. Plus, it's very easy to book trips in their site http://travelfactor.org because once you input all your details and pay for it, you can relax, prepare your backpack and just meet up. There are already several Smart Bro Trips coming up like Conquer Sagada on August 21-23, Surfvivor Baler on September 19-20, Surfvivor La Union on October 24-26, Photoholic Ilocos on November 20-22, Conquer Sagada again on December 27-29 and lastly Conquer Mt. Pulag on January 16-17, 2016. All these will have added perks as promised by Smart Bro and Travel Factor's partnership. Now all you have to do is get that Smart Bro Prepaid Subscription (by getting Smart Bro Prepaid 4G or LTE Pocket WiFi) and book your tour on http://travelfactor.org. You'll start the trip with strangers, and turn them into friends afterwards! 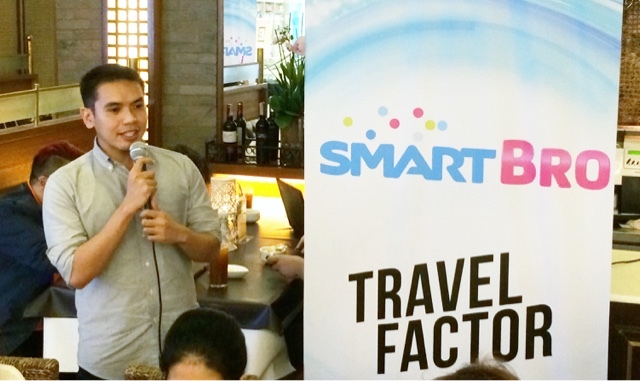 You can visit http://smart.com.ph/bro and http://travelfactor.org for more information.